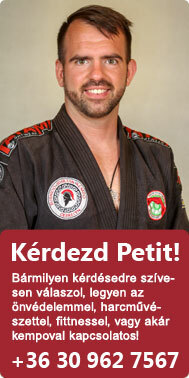 mag, Ă, funkcionális, veszprém, p class=, box edz, gyerek k?, thai box debrecen, jĂ, mma r? A videó leírása: www.OnTheEdgeFitness.com Try this free and fun kettlebell workout from Lauren Brooks. Exercises included are Tactical Lunges, Swings to Wide Leg Push Ups, Turkish Get Up Sit Ups, High Pulls, and Single Leg Box Squats. This is a fat burning circuit style workout with 40 seconds of work with 20 seconds of rest. Listen up for the doorbell sound to switch sides in some of the exercises. Work your way up to 5 rounds. Visit www.OnTheEdgeFitness.com or email Lauren@socaltrainer.com for more info and workouts. Warning Consult your doctor prior to engaging in any new workout program. We are not responsible for bad judgement or injuries.